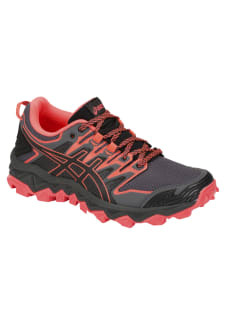 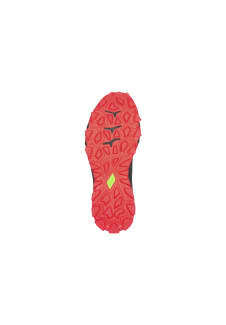 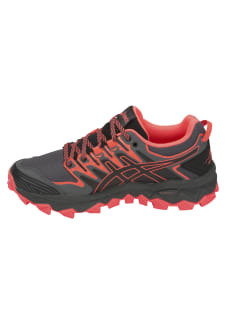 The ASICS GEL-SONOMA 4 G-TX men's running shoe is perfect for cross-country trails. Our GORE-TEX waterproof membrane shields the feet from the elements, while superior cushioning comes courtesy of advanced technical features including rearfoot GEL, an AmpliFoam midsole and OrthoLite socklining. 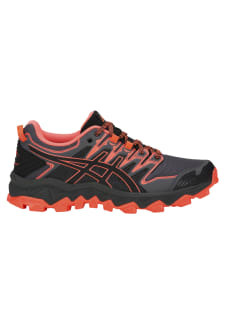 These shoes also provide great grip when the going gets muddy, thanks to their moulded rubber construction and multidirectional thinner lugs.